There’s a whole mess ‘a beans here. No, honey. A mess is a silly word. It can mean a lot of something. Don’t you worry, little lady. I plan to do just that. It’s ok to eat those flowers, honey. Would you like one? Inside is colder than outside today. Your flower may like it inside because it’s cooler. It is sad, but it might be too late. We can try anyway. Go ask papa for a cup and get some water. So flowers don’t drink from their mouths like we do. Flowers drink from their stems. The stem is the long green part that looks like a noodle. I don’t know how much your flower likes that, honey. 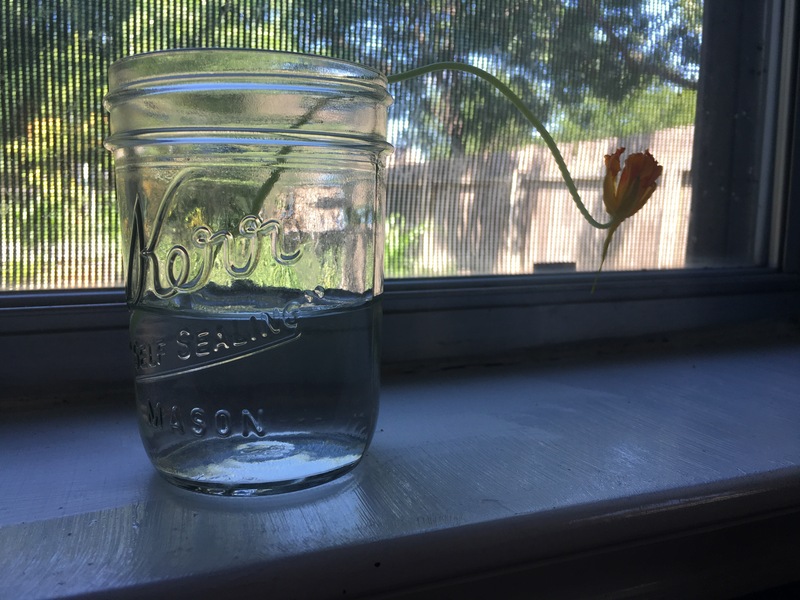 It wants the water to come up the stem, from the bottom. Yes, honey, it does, just like that. 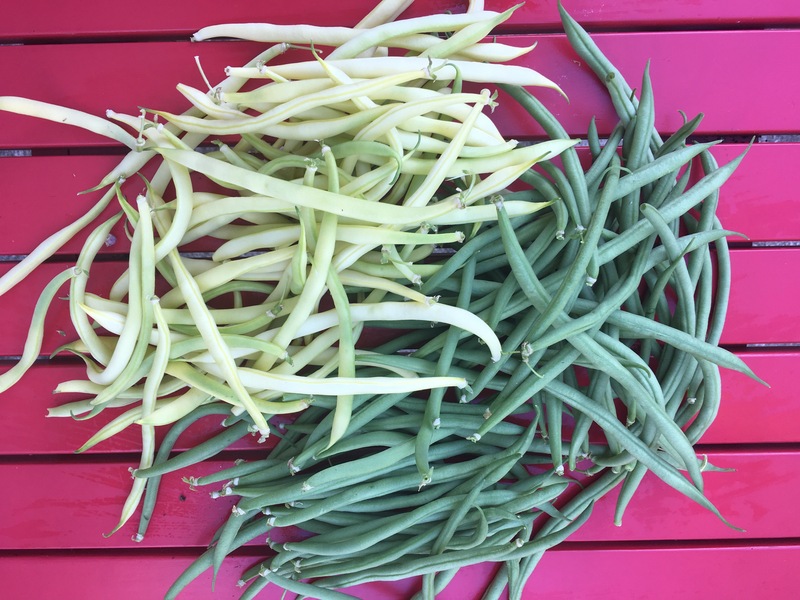 This entry was posted in Varieties and tagged green beans, motherhood, nasturtium, soleil.